US biometrics security company Sensory has revealed its TrulySecure technology is now being used by two dozen banks, including Alior, Axis, Banorte, ICICI, Maybank, Mizuho Bank, and Qatar Islamic Bank, reports Julie Muhn at Finovate. Are you a Sensory lover? TrulySecure, the company’s face and voice biometrics technology, is FIDO-certified to secure mobile applications for financial services companies. The solution works across multiple iOS and Android devices and functions with the existing hardware on the device. To enhance the TrulySecure user experience, Sensory has formed multiple integration partnerships with technology firms including EZMCOM, Fujitsu, Samsung SDS and VeriTran; and authentication solution providers HYPR and Nok Nok. In addition to securing bank apps, TrulySecure protects mobile payment, password manager, and retail apps. The company launched a virtual bank teller system last year, The bank teller uses artificial intelligence (AI) to provide a human-like interaction that offers payment and money transfer capabilities with built-in biometrics verification. Sensory was founded in 1994 and is headquartered in California. Last autumn/fall, the company partnered with Fujitsu to power biometrics for Mizuho’s mobile banking app. 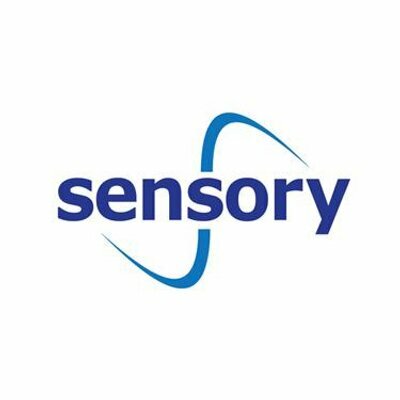 Sensory has raised $400,000 from Norwest Venture Partners. It says it keeps the costs low through technology and by being outside London.